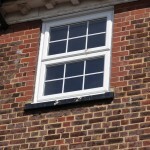 Invented in the mid 17th Century in London, sliding sash windows went on to transform British architecture throughout the Georgian, Victorian and Edwardian eras and remain a popular today as they were then. 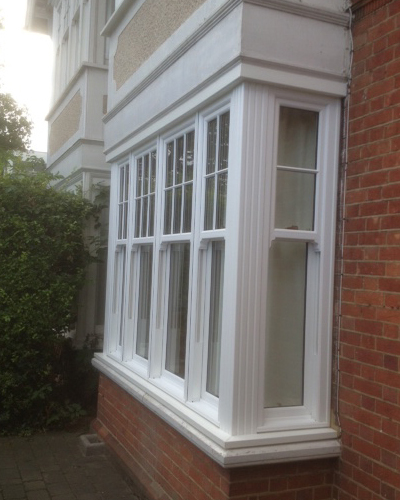 Here at Merton Windows and Doors, we supply and fit stunning sash windows in Vauxhall and throughout South London and the wider regions. 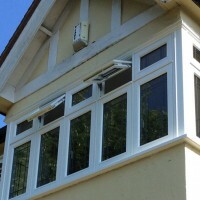 Our sash windows have the elegant proportions and slim sightlines that you would expect but will never present you with problems traditionally associated with sash windows, such as maintenance issues like rotting, swelling or warping of woodwork, rattling in the wind or flaking exteriors. 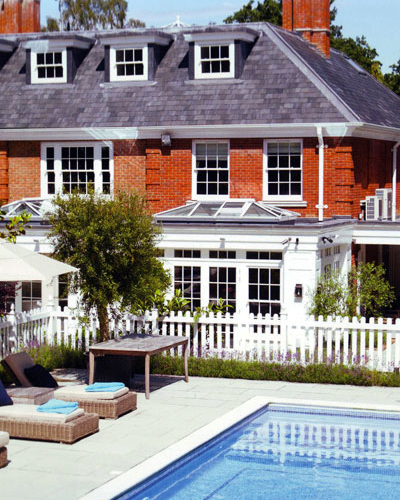 Our sash windows are technically advanced and practical, functional and stylish. Low maintenance: All you will need to do is occasionally wipe down your windows to keep them looking clean. They also have the option of opening inwards, making cleaning easy! Energy efficient: Our sash windows have high-end sealed units – at 28mm, this is the thickest density available, making them both robust and energy efficient. Versatile: Whether you live in a traditional home or are thinking about sash windows for a more contemporary property, you will have the choice from a range of beautiful sash window styles to fit perfectly. 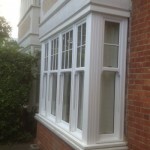 We can supply and fit sash windows in uPVC, aluminium or timber in a number of colours. Functionality: Our windows use a sliding, non-jam mechanism, making them a pleasure to use. You will have complete control over your ventilation needs with the use of adjustable restrictors and limit stops. Safety and security: Our sash windows use a number of safety mechanisms, ensuring you can rest easy at night, knowing that you and your family are protected. We are a FENSA-registered company and provide a dedicated and expert service to all our customers, regardless of the size of the job. All our products are made to measure and come with guarantees of 10 years or more. 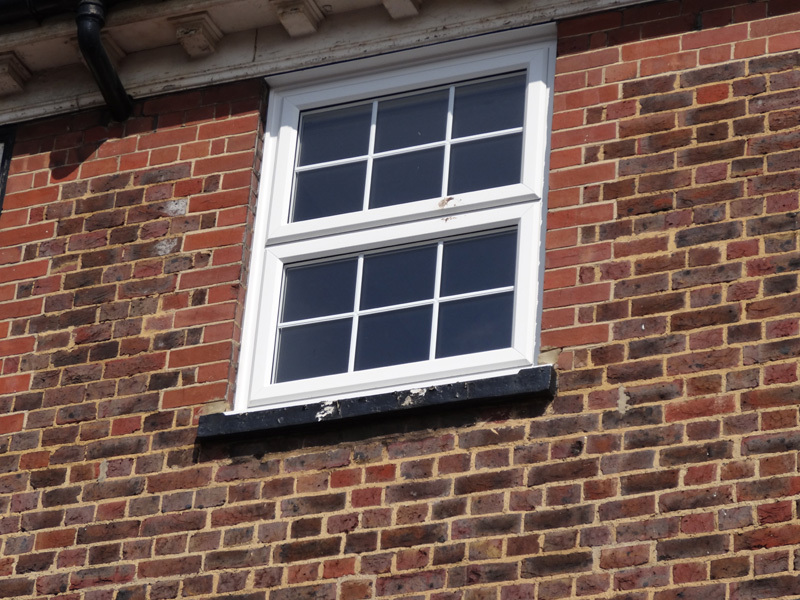 Alongside sash windows, we also supply and fit a range for uPVC windows in Vauxhall, as well as aluminium windows, timber windows, Residence 9 windows and other market-leading glazing products. Get a free quote today by calling us on 020 8542 2233. 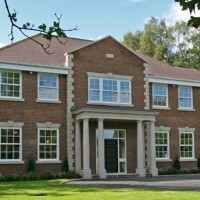 At Merton Windows and Doors, we supply and fit casement windows to suit all types of properties, from semi-detached and detached homes, through to contemporary flats and office blocks. These windows open like doors and are hinged at one side, offering unobstructed views. 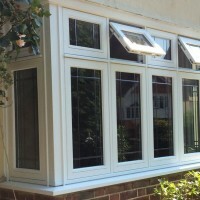 We also supply and fit French casement windows, that work like French doors, with no central bar. 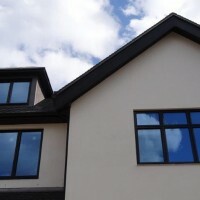 Available in a variety of materials, styles and finishes, these windows can be made to fit any opening. They will improve energy efficiency, reducing heat loss and therefore saving you money on your fuel bills. They are easy to open and close, offering excellent ventilation. Regardless of the material you request, our casement windows will never require lots of cleaning or maintenance. To speak to our team, please call us on 020 8542 2233, email [email protected] or pop your details into a simple online enquiry form and we will give you a buzz back.